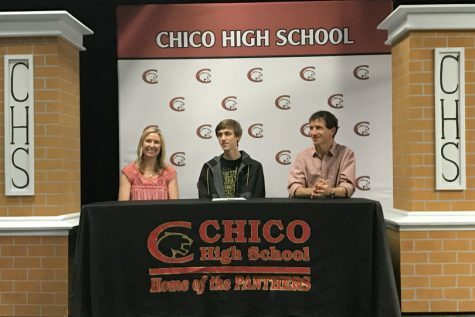 Junior Will Reyes redshirted and finished third overall for the Chico State men's cross country team. 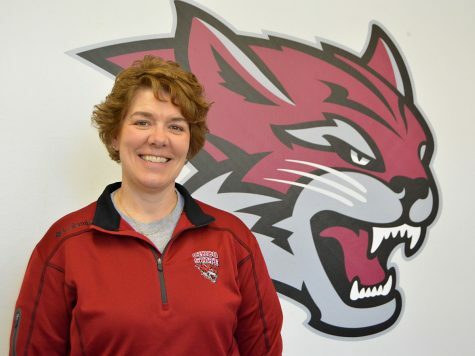 Photo courtesy Chico Wildcats. 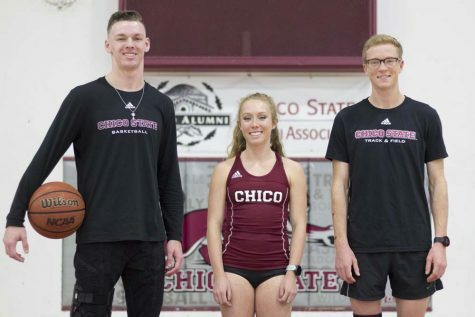 The Chico State women’s cross country team placed first in the gold 5k while the men’s placed second in the cardinal 8k at The Charles Bowles Invitational in Salem, Oregon. 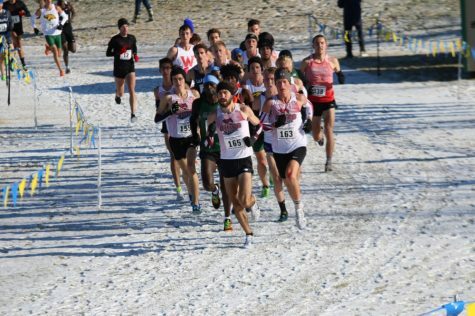 Junior Will Reyes redshirted and placed third overall in the men’s 8k. 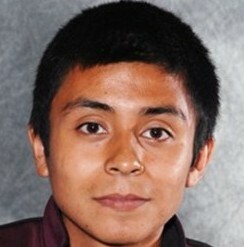 Reyes finished with a time of 23 minutes, 54 seconds. 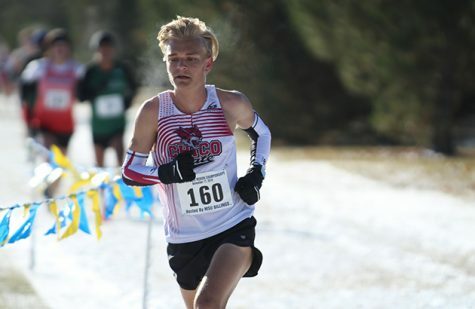 The first official Wildcat to finish was Alex McGuirk, who finished eighth overall at a time of 24:28. 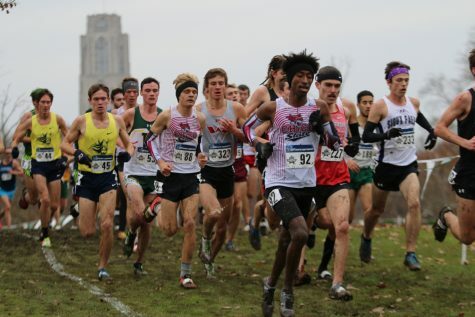 The men’s team only finished behind Oregon, the third-ranked division one team. 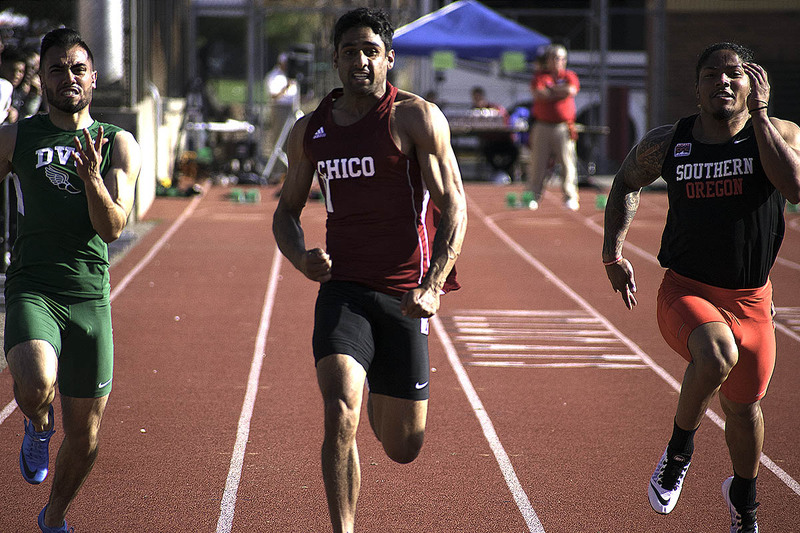 Nine out of the first 21 finishers were Chico state students on the men’s side. 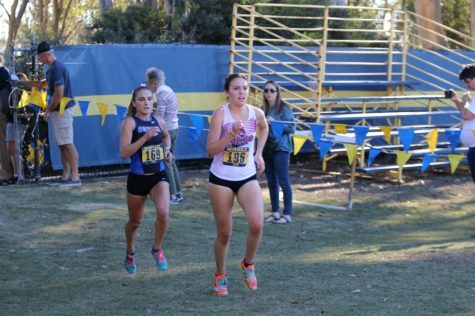 The women’s team had a strong win today in the 5k, with Enriquetta Peinado getting the first Wildcat finish with an 18:08. 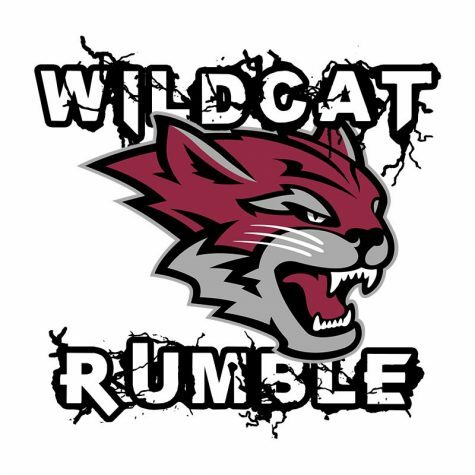 The next group of Wildcats finished in a pack that consisted of true freshman Camila Turati, Sadie Gastelum and Bailey Henshaw and respectively placed nine through 11 . 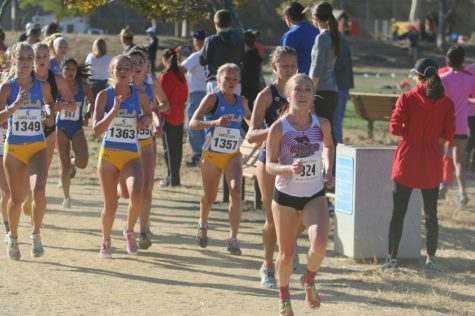 The women were able to place in front of Williamette and Central Washington. 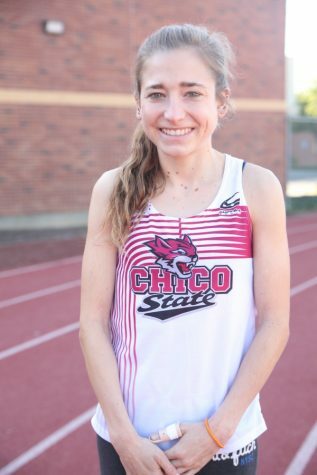 Samuel Wolfson can be reached at [email protected] or @theorion_sports on Twitter.